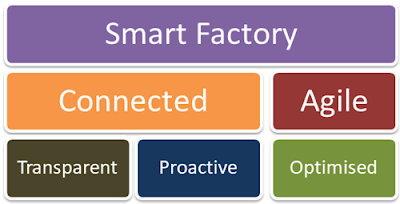 The world over, the new buzz word - ‘Industry 4.0’ is quickly picking up strength. This new, disruptive technology has recently gained momentum in the manufacturing ecosystem. 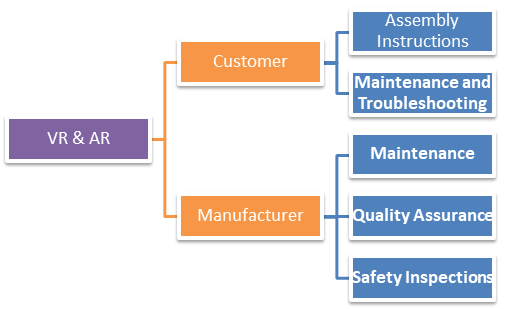 It has changed and reshaped the way things are seen in the manufacturing segment, which includes the automotive sector. 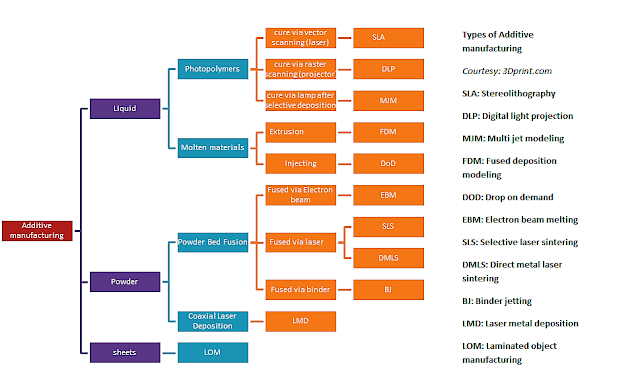 The need to understand and adopt the advanced manufacturing techniques is the need of the hour. 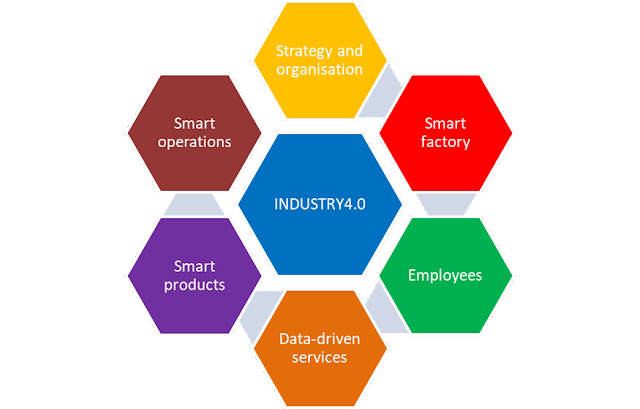 Industry 4.0 is viewed as a collection of Information & developments for the segments like Big data, Cloud computing, Internet of things, Simulation, Autonomous robots, augmented reality, Cybersecurity, System integration, and Additive manufacturing.